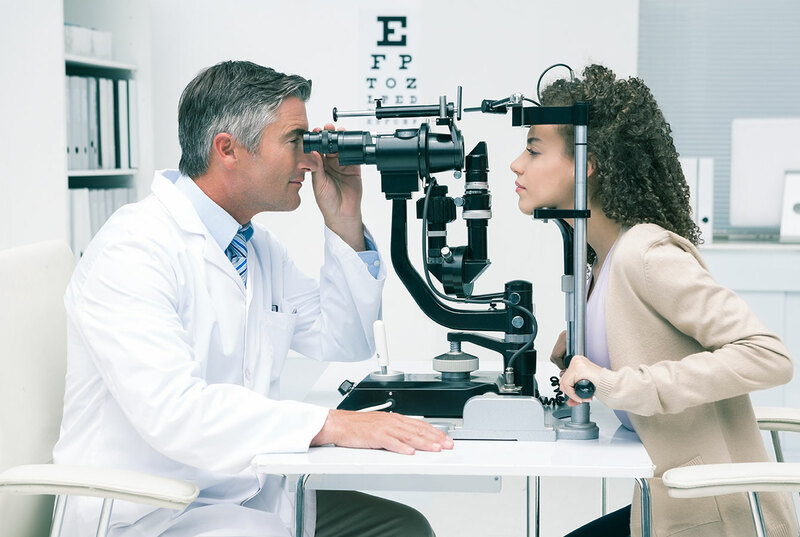 Eye test booking software developed to meet the requirements of optometrists, opticians and optical retailers. Appointment scheduling online, text reminders and marketing tools - try it free. 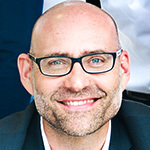 Planfy is innovating the way customers book eye test and lense prescription appointments online. This online scheduling software is developed based on feedback provided by numerious optometrists and solves the main difficulties opticians face when trying to grow their optical business online. Our scheduling software simplifies and streamlines the appointment arrangement process and boosts optician's visibility online. We achieve this by advertising optician services across a variety of online channels and providing quick, personal and pleasant booking experience for end-customers. The system can be operated on most computers and mobile devices so no additional equipment is needed. 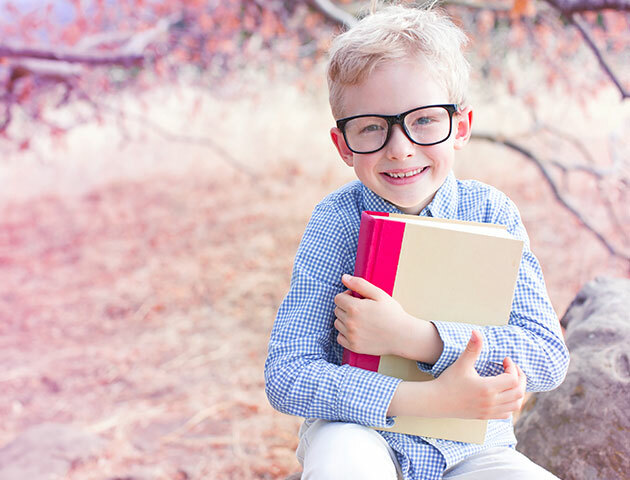 End-customers are delighted to book opticians using Planfy as it only takes a moment to do so. An eye test can be scheduled in 14 seconds and the client can do it at their convenience on their mobile phone 24/7. With Planfy, you always remain in control. If you wish to accept new optician bookings automatically, the "auto-confirmation" option allows you to do that. If, on the other hand, you prefer to review each incoming booking individually before confirming them, you can do so as well by enabling the "manual confirmation" setting. In the latter case, the system will ask you to accept, reject or amend every new booking. 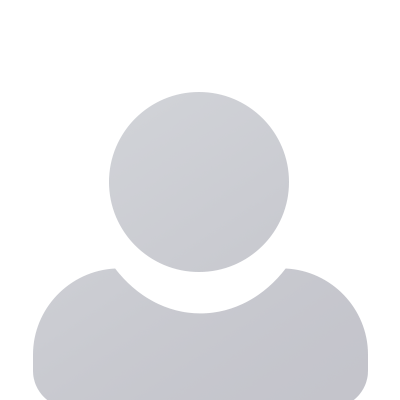 Planfy scheduling software gives opticians an opportunity to acquire bookings across a wide range of channels and manage them all via one easy to use platform. In your dashboard, you can manage bookings coming from your website, Planfy network, Facebook, Twitter and other platforms since our system can integrate with all of those sources. When you sign up on Planfy platform, we create a professional and specialised webpage for your business. It informs visitors about your optical services, team members and contact details. In addition, you can publish news, promotional offers and products. By using this page, customers can book appointments with opticians using their mobiles or tablet devices. 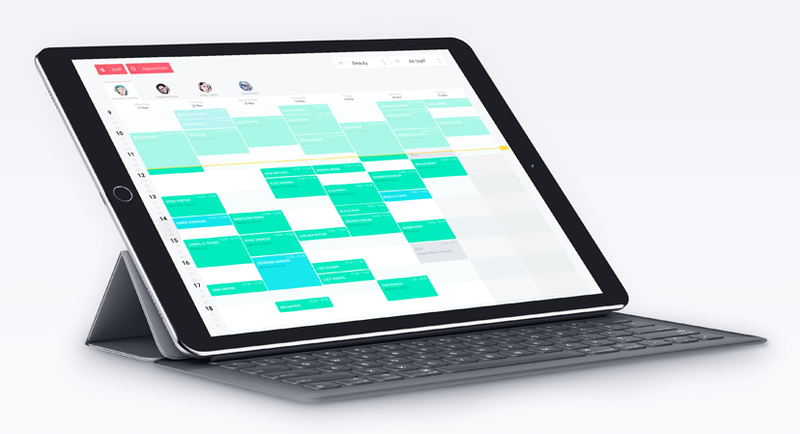 Our smart and interactive calendar is in the cloud meaning it can be viewed and managed using most computers and smartphones. 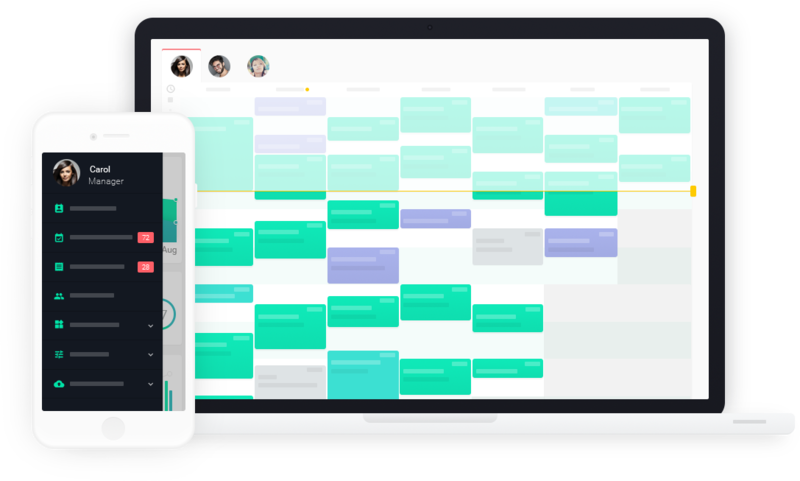 Planfy provides personal calendars to every staff member so everyone can manage his/her own schedule and be in the know about overall business timetable and agenda. 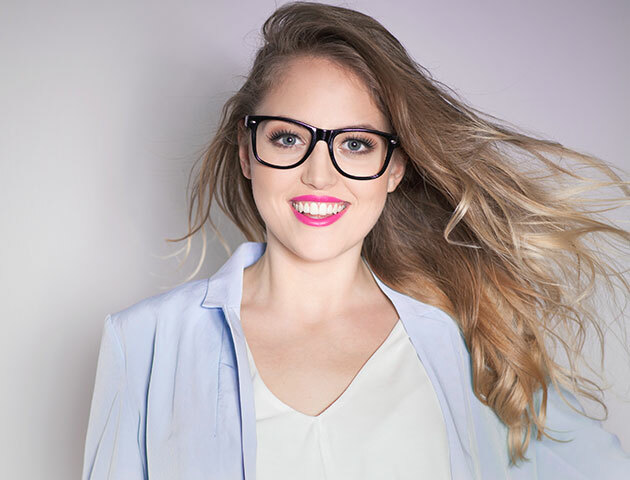 Planfy technology helps opticians avoid no-shows i.e. customers forgetting about appointments. We successfuly minimise such instances by letting customers know at the optimal time that their appointment is due. For example, an effective strategy would be to send a text message to a customer 24 prior to appointment reminding them that "Eye test with optician Jane is confirmed for tomorrow 2pm". Every time a customer books an eye test or any other optician service, the client is included in your customer database. Our system stores this data securely in the cloud and it can be helpful when building and maintaining relationships with your customers. You may want to send them an occasional discount code or a personal birthday wishes e-card on their special day. It's important to intensify the buzz about your optical business on various websites in order to strengthen your presence online. We help you reach out to more potential customers on social media. Thanks to our marketing assets, it's easier to engage and encourage people to book your services again. 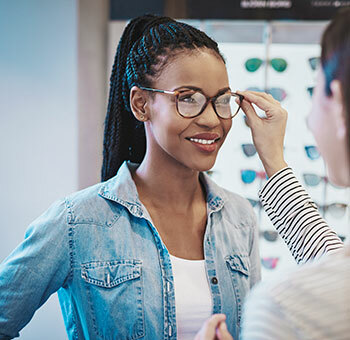 Planfy optician scheduling software automates online booking process, improves efficiency of running an optical business and reduces administrative workload associated with arranging appointments and managing customer base. 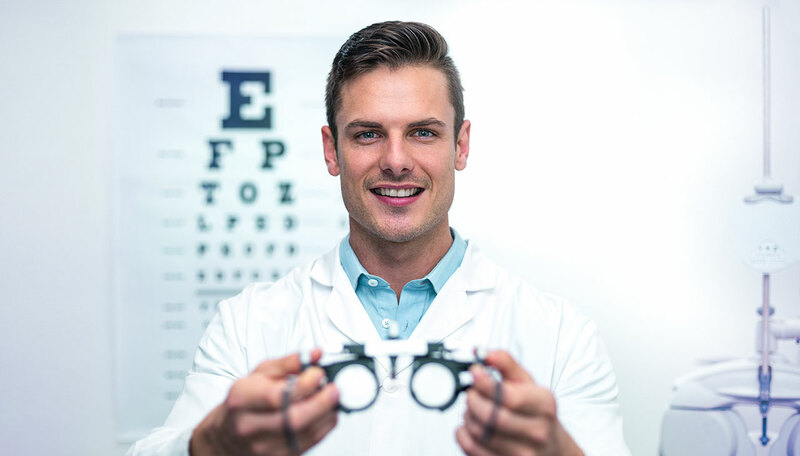 Our system allows optometrists and vision professionals to focus more on their clients and provide them a better service.